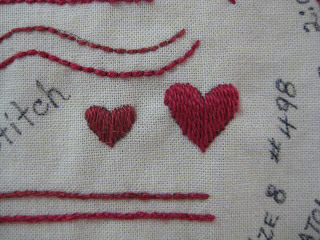 If you are celebrating Valentine’s Day or Galentine’s Day, check out some of my current favourite images of embroidered hearts. 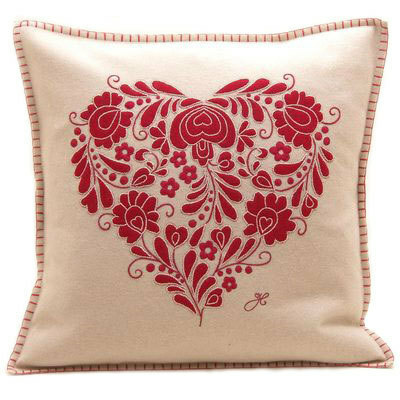 If you are exchanging gifts, embroidered hearts have so much more meaning that chocolates or flowers – and they have a lot less calories! 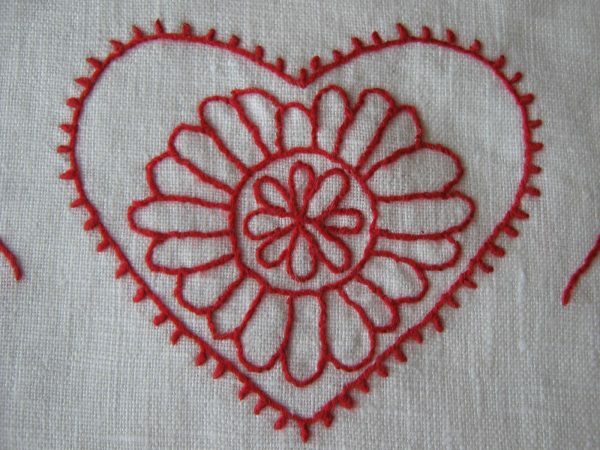 I found this simple, pretty heart on www.keoneulaes.org – a lovely little school in Hawaii. 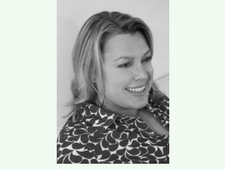 Birdnestontheground Blog is a great one for quilt making and embroidery. 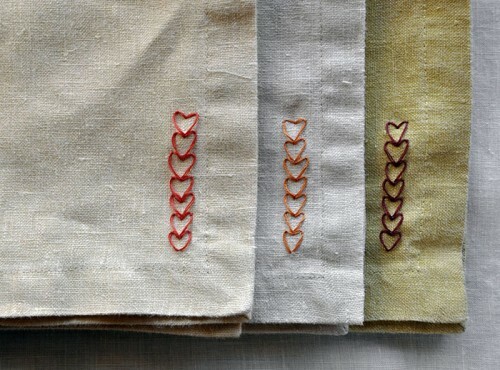 And finally, little French knots from www.thesewingloftblog.com round off our tour of embroidered hearts. 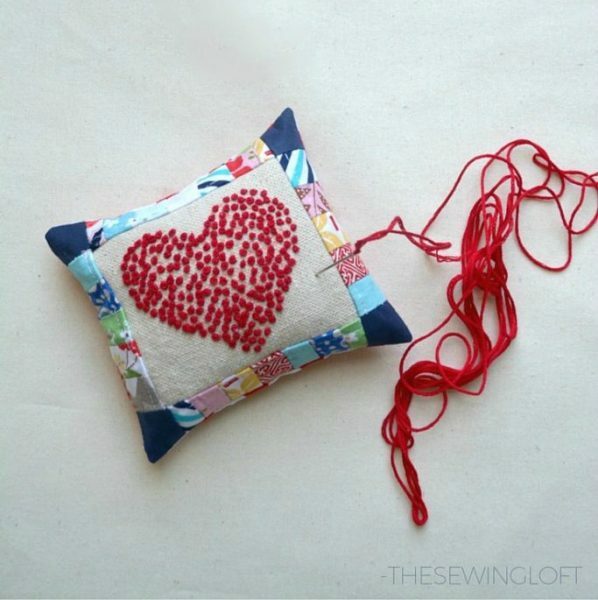 Wherever you are or if you choose to celebrate Valentine’s Day, remember that it’s always been about love. Hope you celebrate that everyday.